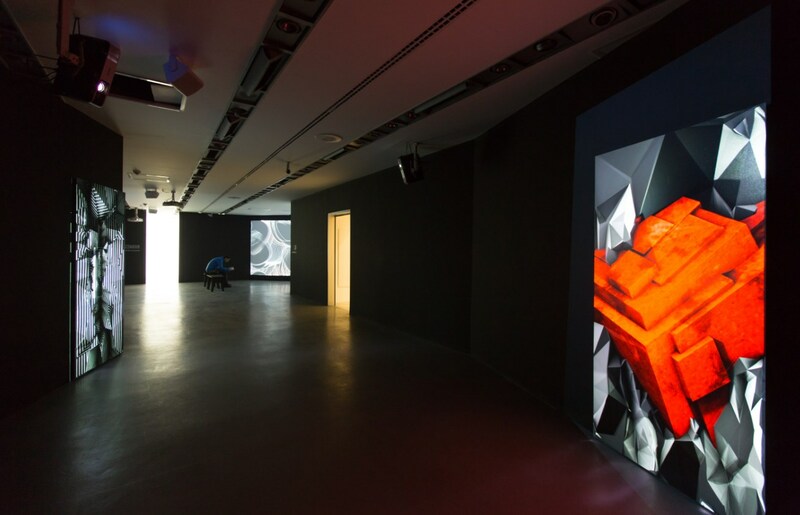 Monochrome exhibition focuses on digital art in its purest as black and white works provide the perfect reflection of an art form that is in its essence based on a binary system of 1s and 0s. Created along the shades of a single color, thus stripped of possibilities afforded by the variety of color, black and white aesthetics of the artworks that make up this exhibition derive their power from a primal appreciation of line and geometry. They avail themselves to instant appreciation being minimal yet powerful and grasping in their movement and technology/novelty. They are simultaneously simple and immediate, yet complex and multi-layered. Whether one choses to simply observe the surface or delve into deeper layers, the pleasure of viewing these artworks always remains. They are embodiments of “free beauty” in the Kantian sense, devoid of imitation, meaning, morals: They are simply beautiful in and of themselves. They play with our perceptions creating alternative spaces/worlds/natures for us to experience and enjoy. Monochrome is first and foremost an exhibition that seeks to be enjoyed by its audience. 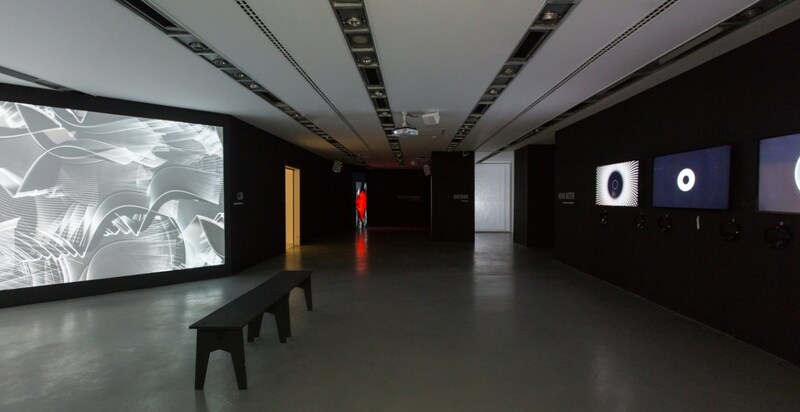 Monochrome exhibition is developed by the digital art professional and curator duo Ceren and Irmak Arkman and features art by world renowned digital artists Ryoichi Kurokawa, Lia, Quayola, Memo Akten, Zimoun, Simon Heijdens, as well as Istanbul’s very own Selçuk Artut, Ouchhh and Refik Anadol.